Test Automation makes use of software to test rapid application development environments. The Swift software development process creates time and cost constraints that make it difficult to thoroughly test an application prior to its release. Automated software testing vastly increases test coverage, reusability, and improves accuracy by eliminating human errors. This is what makes Test Automation a game changer for enterprises to deliver defect free code for software applications. What to Test in Automation? Many of the functionalities repeat often. Application or a piece of module that does not undergo with frequent changes. Prioritize and segregate the areas of the application that needs to be automated in various phases. Use of reusable functions and procedures. Identify the areas to be automated. Ready with tool expertise and skilled resources. The Global Test Automation market will rise at a solid 15.4% CAGR between 2017 and 2025 to be worth US$ 109.69 bn by 2025 from US$ 30.45 bn in 2016." Test automation interface is a platform that provides a single workspace for incorporating multiple test tools and frameworks for System/Integration testing of an application. The main goal in Test Automation Interface is to make things easier to script in critical functional areas. Test automation interface is expected to improve the efficiency and flexibility of test scripts maintenance. Quality is not an act, it is a habit"
Uncover defects early: The defects discovery at early stages of the release or project will be more cost-effective to fix, rather than defect leakages in higher environments. Early detection of defects saves significant amount of time, rework and of course cost. 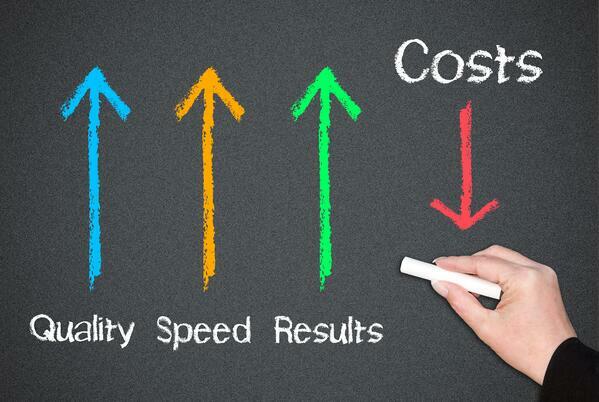 Low Cost with Robust Quality to Businesses: Automated testing saves enterprises budget. This is mainly due to the drop in the amount of time essential to run tests. It contributes to a higher quality of work, thereby decreasing the necessity for fixing defects after release and reduces project costs. Reusability: Test automation has the capability of repetitive nature and it is relatively easy to setup configurations. Reusability of code will help in saving time and cost. As we follow Standard scripting that results in team consistency during test library design and prevent individuals from following their own coding standards, thus avoiding duplicate coding and easy to understand while reusing the code in future. We use reusable modules, separate the tests from the framework and use good design principles to alleviate the maintenance effort. Hence, automated test scripts are reusable across different stages and utilize through different methods with few clicks. Saves Time: Helps reduce the time-to-market of an application by allowing continuous execution of automated test scripts. Once manual scripts are automated, the automated test scripts execution will be done and runs longer. Increased Test Coverage: More number of automated test scripts can be executed related to an application and respective integration points as part of automation. This saves lot of manual testers effort, time and cost. Increased test coverage leads to testing more features and a higher quality of application. Quicker Response: Test automation enables extended support during various stages of a software project. 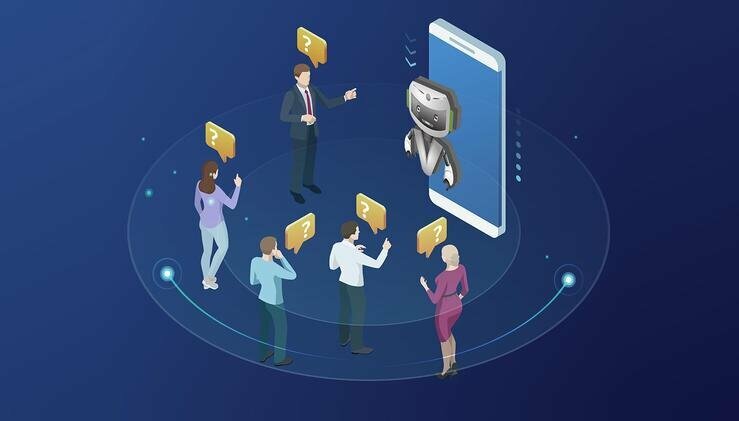 This improves communication among developers, testers and product owners allows potential faults to be addressed immediately, so that we automate and see the results immediately after the test execution, because test automation can handle by itself without any interruption and dependency. Efficient Reports: The implementation of automated testing saves plenty of time, even for complex and massive systems. This allows for testing to be carried out repeatedly, delivering faster results each time with lower effort and time. Productivity Improvement: Testing takes up a huge segment of the general application development lifecycle. This demonstrates even the inadequate change of the general productivity can have a huge impact to the general time span of the release. Although the setup time takes longer at first, automated tests in the long run take up fundamentally lesser time. Traceability in Test Automation: All the test automation tools and frameworks are designed to provide well-structured and detailed reports. These reports come in handy for teams to understand the root cause of the issue or error or defect. Transparency and traceability are some of the greatest highlights of automating the testing process. Test Environments in Virtual: Test Automation can adapt changes and offer clarifications to operate in development scenarios. 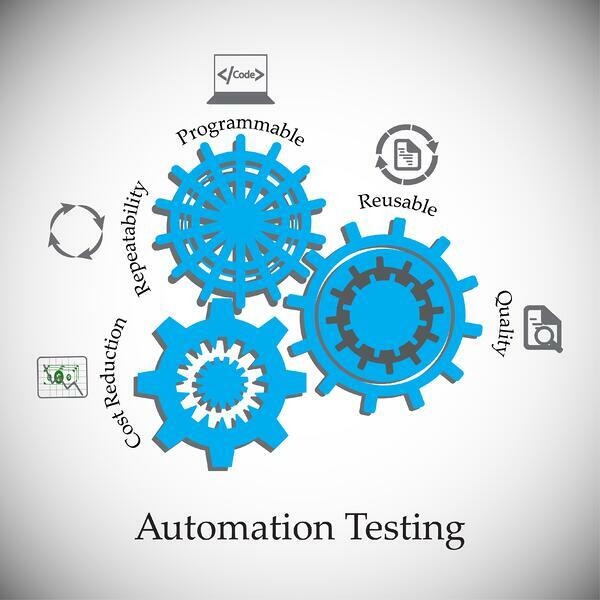 Automation Test frameworks will have to get more automated and reusable to bring in cost-effectiveness and efficiency not just for single test requirement but for any similar testing needs in the future. 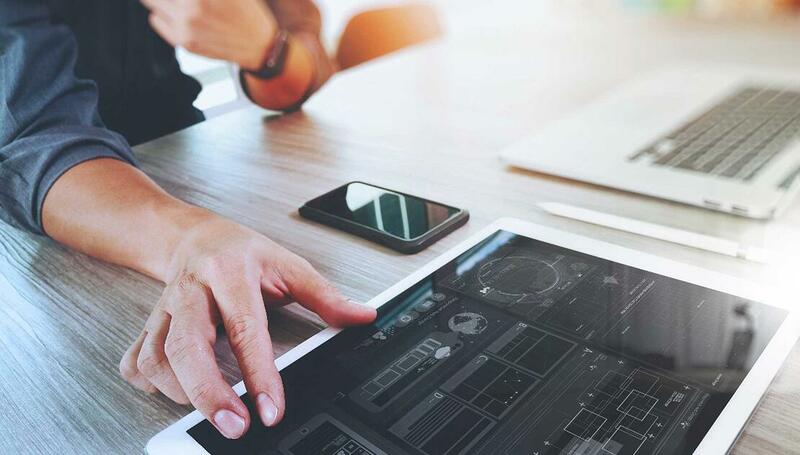 Automated Testing goals in Business: Both testing and development teams continue to contribute to make Continuous Testing more effective and result-oriented. Overall, Test Automation is the key and the pre-requisite to successful continuous testing and DevOps environments. V-Soft Testing CoE can help enterprises to choose the right automation tools and methods that transform innovative ideas into a fine-tuned product which helps to expand their business efficiently through Test Automation. Many industry leading open source tools are available that provide an interface through which we can create new, existing tests quickly and easily, as well as adopt existing test environments. SriRam has a proven record in setting up multiple Testing Centers of Excellence (TCoE) for customers across North America, Europe, and the Caribbean Islands. He has traveled to Canada, and the West Indies to support his clients, as well as working in India. He currently resides and works in V-Soft's headquarters in Louisville, KY. He spent the last 17 years in the IT Services industry with large multi-national organizations. SriRam’s work experience ranges from small startups to large, multi-million dollar organizations. SriRam’s help in building and heading the QA Practice at V-Soft has allowed them to deliver better value add solutions to customers. He also helped position V-Soft as a market leader in the Independent QA CoE industry with proven, innovative in-house capabilities through strengthening their existing core processes in the QA space.